Team Prep alumni share a forever bond. 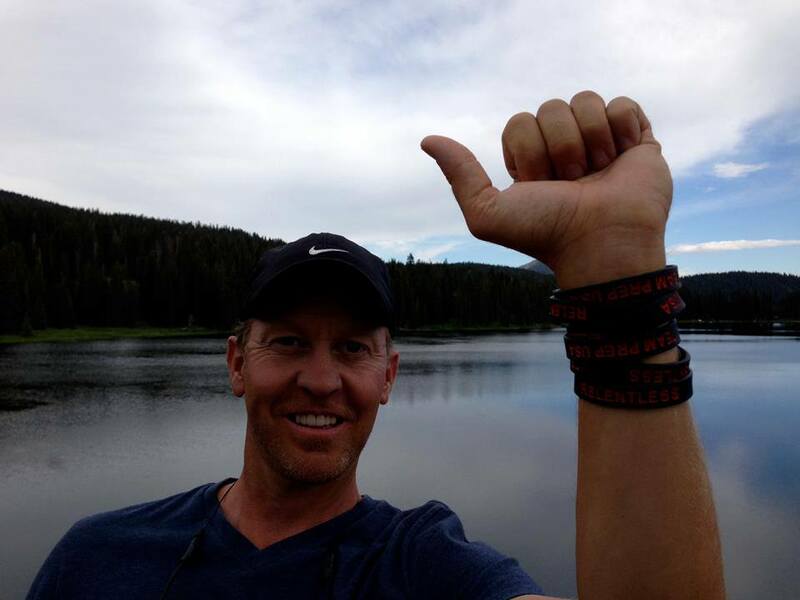 Campers know all of the "Sandersonisms", remember the wild "Party Vans," and the indescribable beauty of Lower Loop. 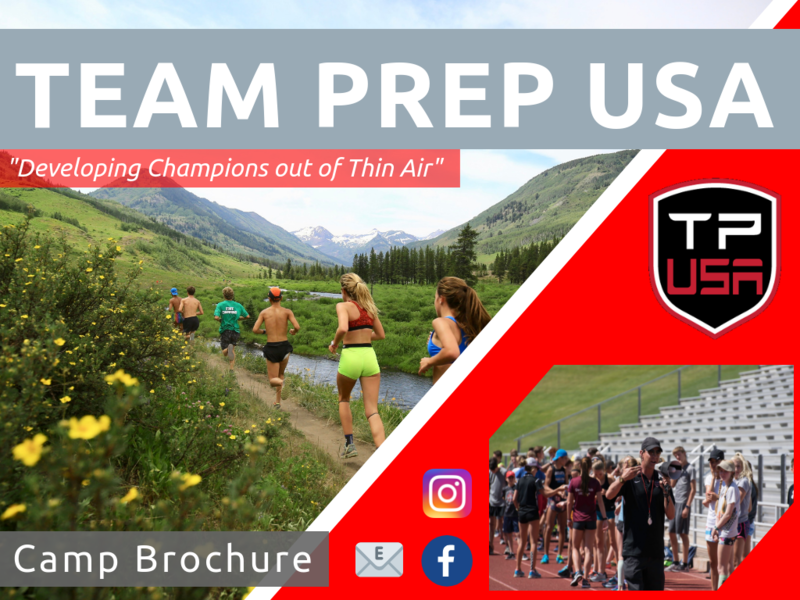 Campers, parents, and friends - stay connected by joining our LinkedIn page and share your stories, knowledge, and opportunities that will continue to make Team Prep USA much more than just a running camp. Are you a Team Prep USA alumni, family, or friend that has a career shadowing or volunteer opportunity? Email admin@teamprepusarunning.com or post on our ﻿﻿LinkedIn page﻿﻿ and let us know!